Westphalia Town Center is the area's largest and most exciting new urban development project since National Harbor. 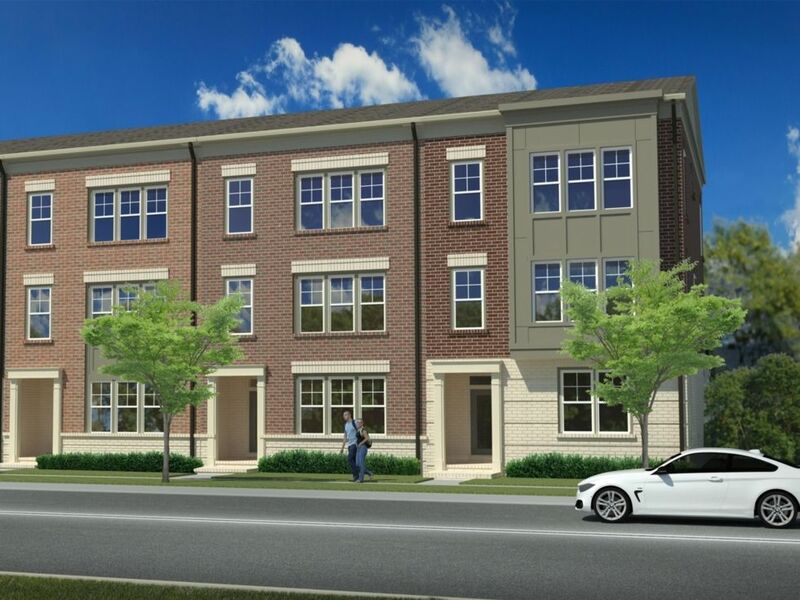 Your new luxury, urban-style townhome will be at the center of it all. Enjoy endless style and then step outside your front door and enjoy main street living with shopping, dining and amenities that include a clubhouse, pools, ponds, parks and miles of walking trails.